Many new parents know that a good night’s sleep is tough to come by. What the new parents probably do not know is that a crying infant can trigger a testosterone dip in some men, which turns out to be a good thing. Less testosterone may make them more empathic and less aggressive, which may make them better fathers. This new information on hormonal changes in men comes from a study I conducted with graduate student Patty Kuo at the University of Michigan. It provides a window into men’s parenting, and it may help them become more nurturing fathers. 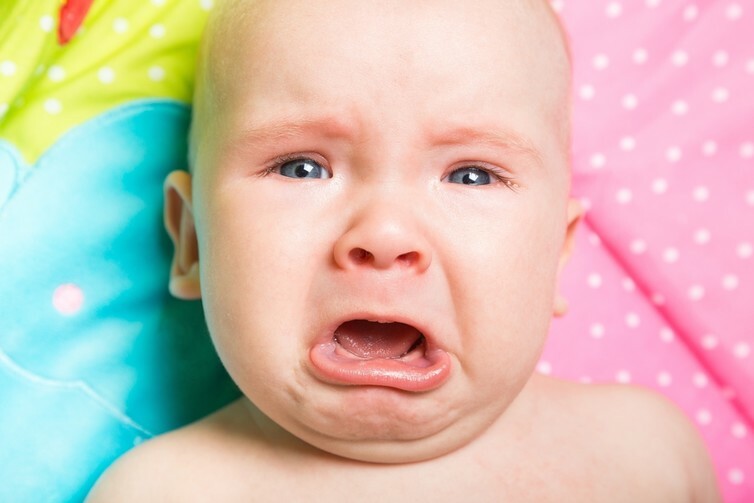 In both mothers and fathers, the sound of a crying baby can trigger a series of emotional responses, from empathy, to annoyance, to aggravation. The best response is empathy, as aggravation can lead to aggressive behaviors that put the child at risk. We found that when the men saw their infants in distress and their testosterone declined, they were more nurturing and sensitive fathers when they had to interact with their infants. We also found that when fathers described themselves as empathetic and when they reported having a loving relationship with the infant’s mother, they were more sensitive fathers. Although men with children often have lower testosterone levels than men without children, earlier studies were not always successful in finding a link between fathers’ direct involvement with their children and their testosterone levels. We knew that men experienced a decline in testosterone and reported more sympathy to the infant when hearing infant cries. But we wondered whether fathers would have a similar response if they had to interact with their own distressed infants. To do this, we used a common research paradigm in the field to assess the infant’s attachment relationship with their parents, called the Strange Situation. Fathers were separated from their infants for three-minute intervals and then later reunited with them. Infants often became visibly upset during the brief separation and sought comfort from their father upon his return. Afterward, we asked fathers to interact with their infants for 15 minutes and teach their one-year-old how to do some difficult tasks. Then we observed how sensitive and intrusive they were while interacting with the child. We also collected saliva from men before the visit, after the separation episodes and after the teaching tasks to measure their testosterone levels so we could see how they changed over time.